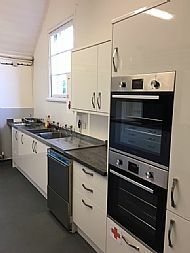 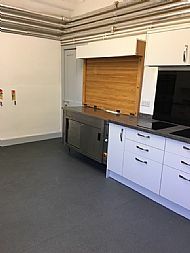 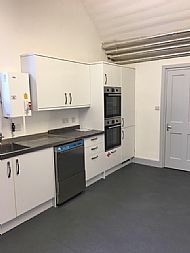 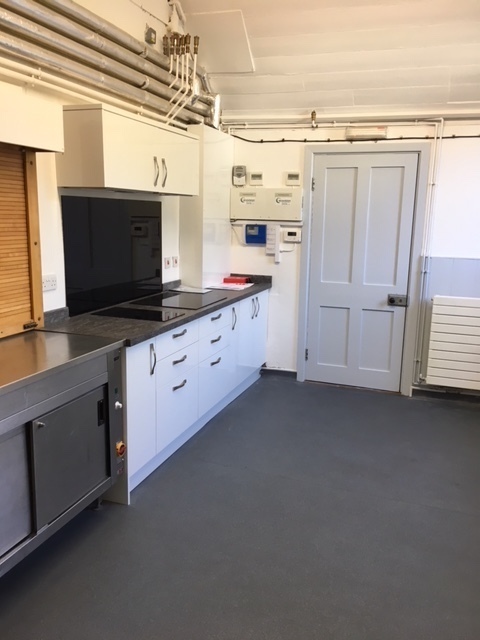 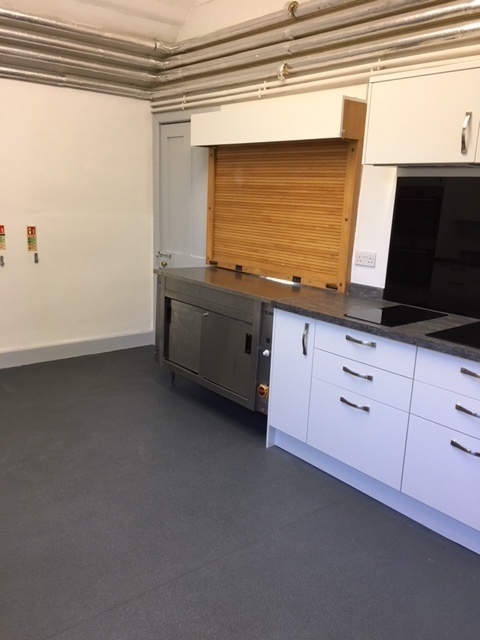 We have a new kitchen! We hope that you like it enough to book a private party, wedding or business function here. 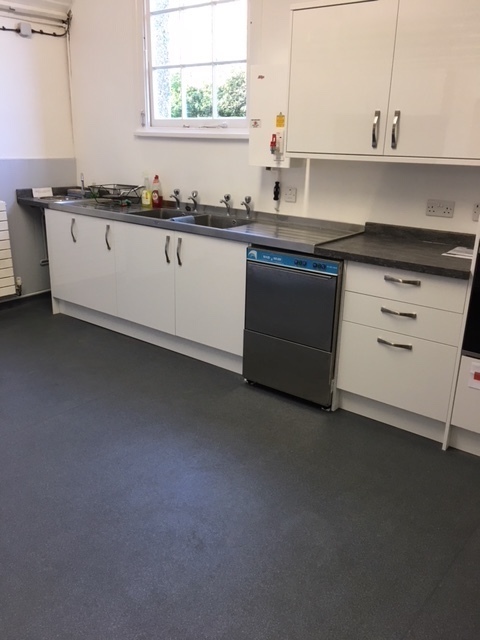 Commercial dishwasher - 3 minute cycle!